Although you wouldn’t know it by the two blizzards that have swept through Colorado recently, spring has indeed arrived along the Front Range. That means many of us have switched off the furnace for the year and will soon be relying on our air conditioning unit to keep our home cool and comfortable during the summer months. Is your HVAC system up to the task? Bears Family Plumbing, Heating & Cooling is your go-to source for air conditioning service in Loveland, and today, we will take a look at five simple tasks you can do to prep your system for spring. Let’s get started! 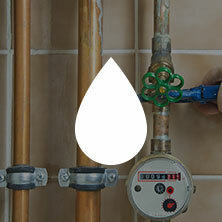 There is a very good reason why this is the number one HVAC maintenance tip on our checklist. This is one of the easiest tasks for a homeowner to complete on their own and it can greatly affect your HVAC system’s health as your air conditioner won’t have to work so hard to provide clean, cool air to your home. Some reports even suggest that maintaining a clean HVAC filter can reduce your energy usage by anywhere between 5 and 15%. Pretty impressive, right? Temporary air filters should be replaced around once a month and permanent ones should be rinsed off once a month to experience the most benefit. During the course of a typical winter, there can be a lot of debris that builds up around your exterior air conditioning unit. Add a couple of crazy blizzards into the mix and the potential of collected debris increases exponentially. Not only is this build-up an eyesore, but built up yard waste, trash, and other winter gunk can really take a toll on the efficiency of your air conditioning unit. Before you turn your air conditioning on for the first time this spring season, clear away anything that has collected around the outside unit. A good rule of thumb is to leave at least 2 feet of clearance on all sides of the unit to maximize its performance. You might be wondering what your windows and doors have to do with HVAC maintenance. 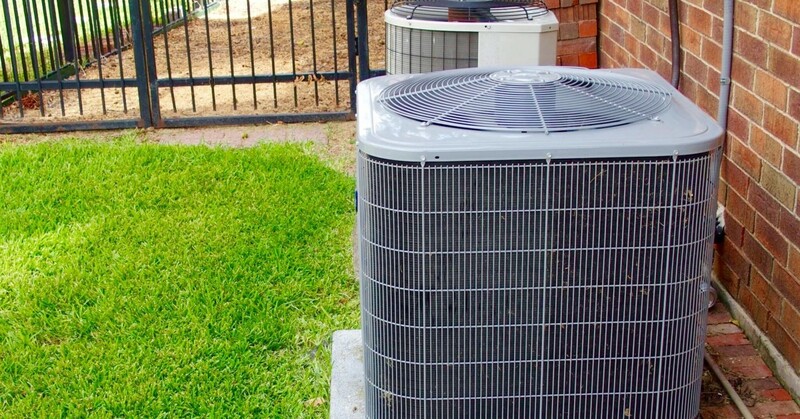 As it turns out, they have a lot to do with the energy efficiency of your home, which in turn has a direct impact on how hard your cooling system has to work. Take the opportunity on a nice spring day to check the seals and weatherstripping on your windows and doors to make sure they are still intact and functional. Replacing any weatherstripping or caulking that is in disrepair will help you keep cool air in and hot air out during the spring and summer, preventing your HVAC system from overworking itself. Thermostats have come a long way since the modern thermostat control was invented in the early 1800s. Today’s thermostats are digital and provide homeowners the ability to schedule indoor temperatures based on user preferences for each day of the week. There are even smart thermostats that provide recommendations to help your system run efficiently to help you save money on your energy bill. Programmable thermostats are a very affordable way to reduce energy usage along with unnecessary wear and tear on your HVAC system, and some homeowners have discovered incredible savings on their energy bills with them. Last but not least, a phone call to your local HVAC company should also be on your checklist this spring. Why? 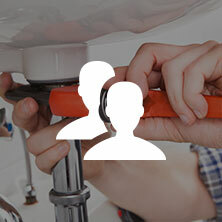 Aside from taking the responsibility of maintaining your HVAC system by yourself off of your hands, there are certain tasks that are best left to an experienced, trained professional. For example, cleaning out the drainage hole on your air conditioner is important for efficient operation, can help prevent humidity imbalances, and protect your home from interior water damage. A professional HVAC maintenance tech can also clean the unit’s coils and blower components, check refrigerant levels, and tighten any electrical connections that have come loose over the winter. In short, a good relationship with a reputable HVAC company should not be overlooked, as it is essential to the overall health of your system. 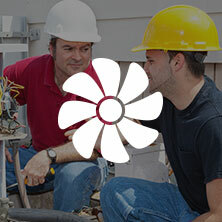 Need Air Conditioning Service in Loveland? Are you unsure if you want to handle seasonal HVAC maintenance tasks on your own? Have you discovered an issue with your air conditioning unit that needs to be addressed by a professional? Bears Family Plumbing, Heating & Cooling is here to help you with all of your HVAC service needs in Loveland, Fort Collins, and the surrounding area. We even offer financing to help with the cost of new HVAC equipment if it is determined that is what you need, and we are happy to meet all of your service and installation needs. Contact our team today to get started — we look forward to helping you!